This course is designed to prepare Cosmetology students to be an instructor in the State of Pennsylvania. 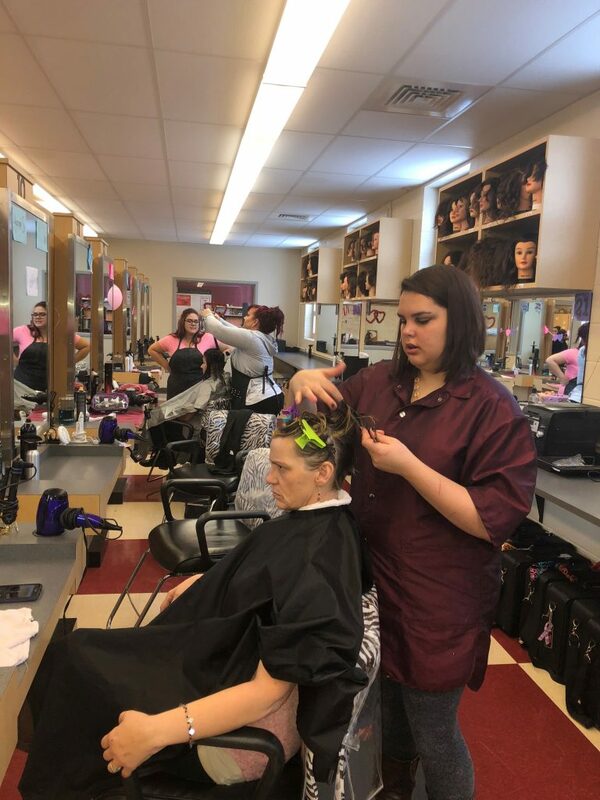 The 600 hour course will train a Cosmetologist in all the skills and necessary training needed in order to sit for the PA State Board of Cosmetology Instructor exam. 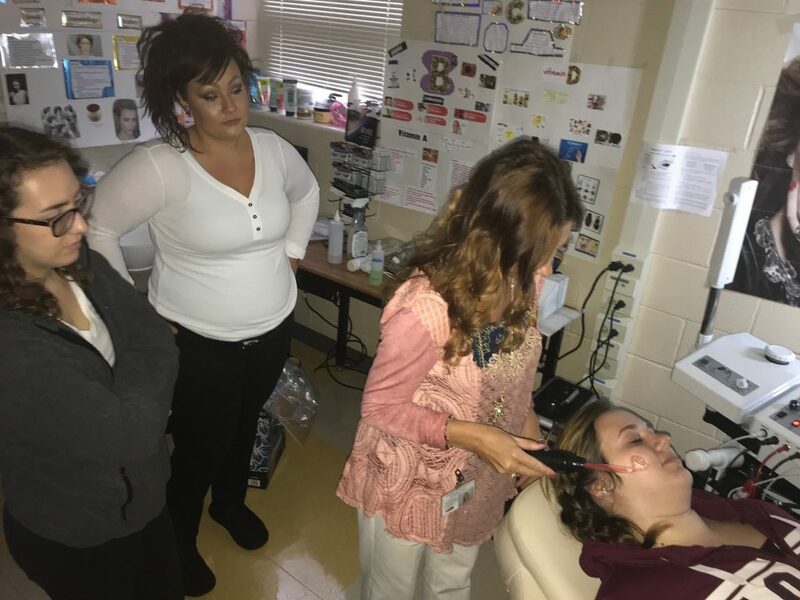 The Clearfield County Career and Technology Center is currently accepting enrollments for their Cosmetology Instructor Course. This 600 hour course is designed to prepare adult learners who are interested in becoming a Cosmetology Instructor. Career opportunities include teaching at a Cosmetology school or becoming a platform artist. Interested applicants must possess their 1250 Cosmetology hours or a current PA State Cosmetology License. Contact the CCCTC at (814) 765-5308 for more details. Class size is limited.